If you’re looking for cash for cars in Rhode Island, turn to DamagedCars.com. DamagedCars.com makes how to sell a car in Rhode Island easy. 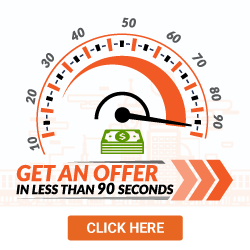 We buy cars online and deliver a quick guaranteed offer. Just say “buy my car,” and you’ll get an offer. We never haggle. That’s right. You can sell your junk car online from the comfort of your own home. Did you know that DamagedCars.com has an excellent rating and reputation in the industry nationwide? We are experts in buying and evaluating damaged cars. And you even get paid cash at the time of pick-up. Who buys junk cars in Rhode Island and offers a fair market value? The answer is DamagedCars.com. We buy just about any car, including salvage cars, damaged cars and cars with electrical or mechanical issues. Unlike other places that buy cars in Rhode Island, we buy all junk cars. It doesn’t matter what the age, model, make or condition is. The answer to that question is not much. Just provide us with the plates, bill of sale, keys, title and registration, and you’ve got yourself a deal. If you sell your car to DamagedCars.com, you’ll get the best market value. We pride ourselves in being fair with all of our valued customers. 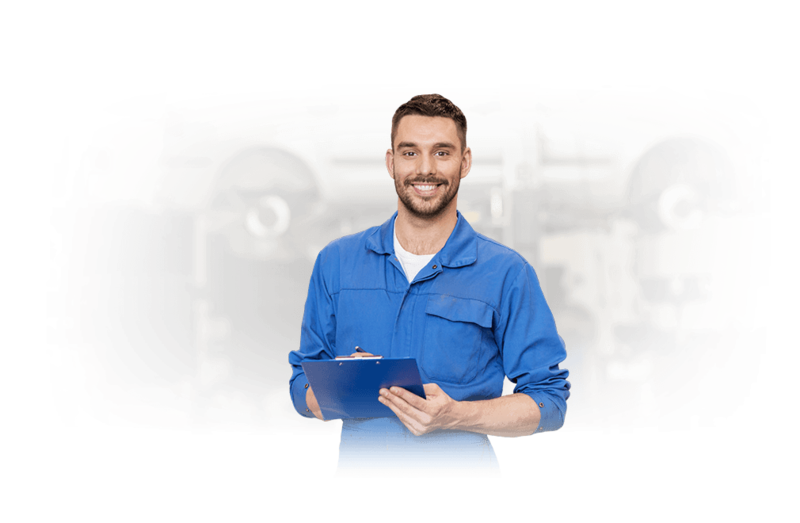 Our experienced and knowledgeable will evaluate your car based on condition, make, model and even upgrades before we make an offer. Feel confident that you’ll sell a junk car to us and get the best price for it. 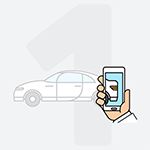 In addition to buying cars online for your convenience, there are additional advantages to working with us. We are the Rhode Island junk car buyers who don’t surprise you with any hidden fees. 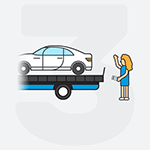 We’ll pick your junk car up at your home and office and won’t charge you any towing fees. Wherever you live in Rhode Island, we’ll come get your junk car within 24 to 48 hours. With years of experience in the industry, we have a large network of professional junk yards in Rhode Island that we partner with. Rhode Island is well known for its colonial mansions, seaside shores and great attractions. Explore Newport on a trolley tour. You’ll see sweeping vistas across Narragansett Bay along with grand mansions along Ocean Drive. Be sure to see the Vanderbilt mansion- The Breakers. The Beavertail Lighthouse and Park are stunning. Climb to the top of the lighthouse for a jaw-dropping view. Visit Martha’s Vineyard to learn about the state’s history and culture. Learn more about the history of Rhode Island at historic Plymouth. There’s gardens and museums. We buy junk cars nationwide. We buy junk cars in Rhode Island, too. We’ve bought thousands of junk SUVs, trucks, sedans and more. We buy cars online from all states. If you’re thinking “How am I going to sell my car in Rhode Island,” think no more. Turn to the car buying experts at DamagedCars.com., and let us do the heavy lifting for you. All of our junk yard partners are thoroughly vetted, properly insured and professional. There are never any worries about who’s coming to pick up your junk car. What should you know before selling to a junkyard or private buyers in Rhode Island?